Fast responsive, drainage engineers to your door within hours. 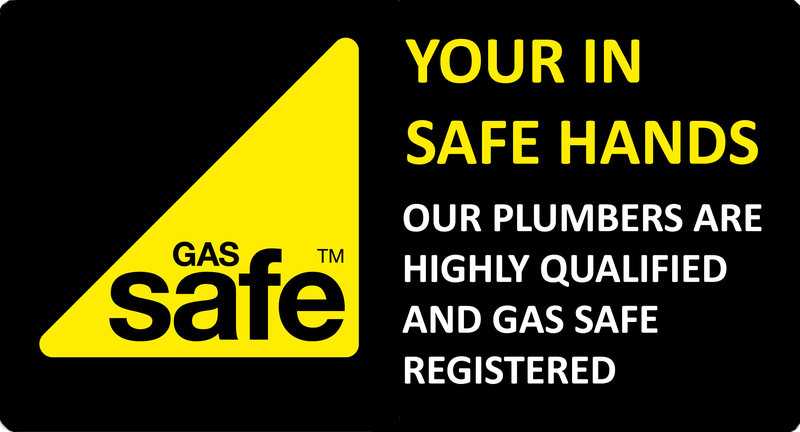 Blockages can be caused by a build up of fats, oils, grease or soaps, dirt, silt, leaves or foreign objects, or structural defects like roots, corrosion or subsidence. And whatever the cause, the consequences can be serious: bad smells, a collapsed sewer pipe or a toilet overflowing. The solution may involve removing an obstruction, drain cleaning or even repairing a structural defect. Whatever the problem, we have all the tools we need to do the job. A problem caused by build up of hard scale, fat or grease can be broken down in seconds by high-pressure water jetting. If you’re concerned about a persistent fault with your drains a CCTV drain survey could be just what you need to see the problem in glorious technicolour. It may be something completely surprising – in the past our CCTV cameras have turned up tree roots, collapsed pipes or even the unlikeliest of blockages, such as lost mobile phones, children’s toys or other household objects. We know that your home is your castle and our engineers take the utmost care when working on your drains. 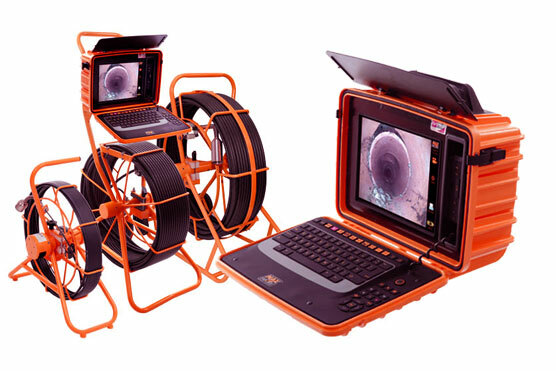 The CCTV drain survey is part of our commitment to doing the job properly, not just a quick fix. We’ll also suggest other solutions to problems you may have, for example the Watertight non-return valve helps prevent waste water or sewage backing up your pipes in flood prone areas.